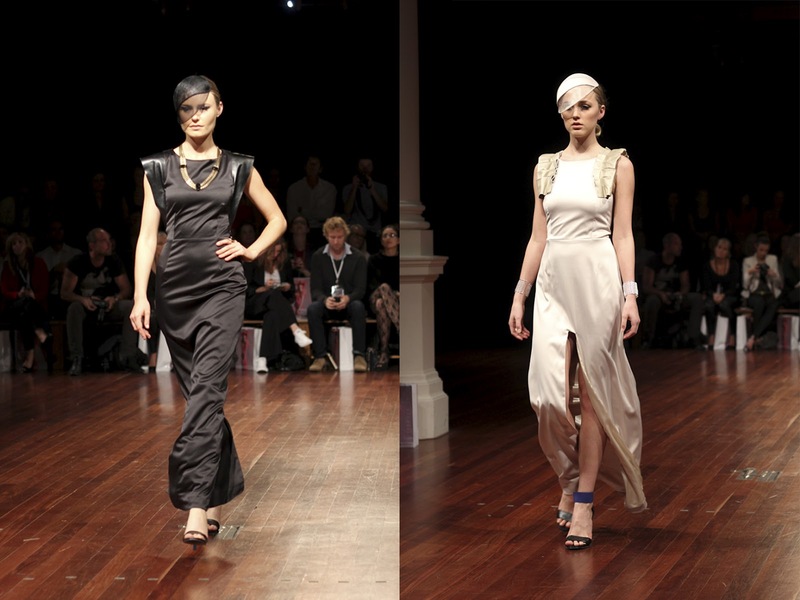 And to round off my personal faves from the WA Designers show, the ever elegant Ange Lang. It was all a bit vampy and noir-ish and I couldn't get enough. It makes me want to spend my nights at glamorous balls, drinking champagne and concocting an evil plan or two. Thank you for your support. I just love it when people understand what I am trying to do with the label - you definitely 'get' it.